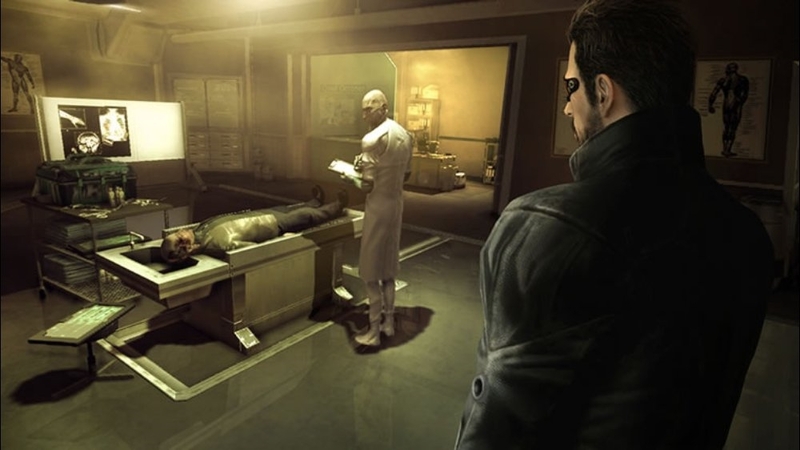 Deus Ex is one of the most acclaimed gaming series around, and the time between each one is so sparse that expectations become increasingly high as we wait for the new entry to be released. 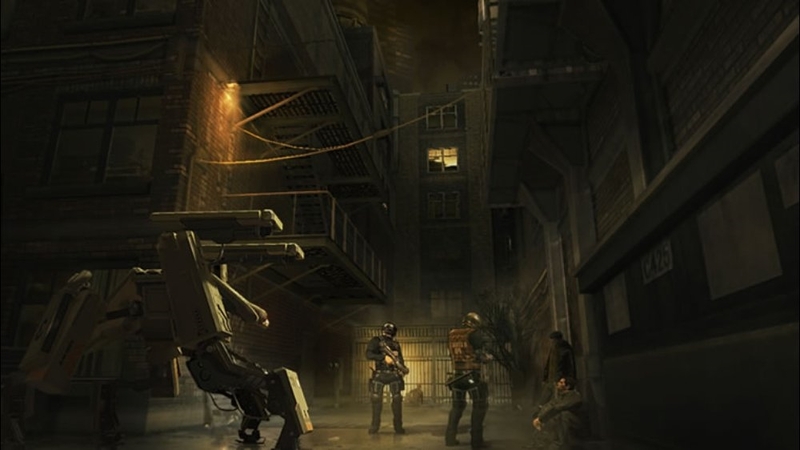 Developer Eidos Montreal with the backing of Square Enix has not only crafted a respectable sequel, but has made one of the best games around. 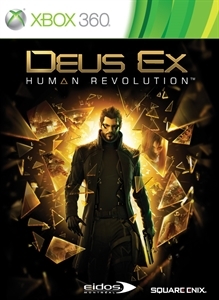 Human Revolution takes place in the year 2027, which is about 20 years before the events of the original Deus Ex game, so Eidos was not bound by events of the first two games which seemed to allow for more freedom when telling their story of Adam Jensen, a special security chief for Sarif Industries. As the Head of Sarif Industries, David Sarif has built a company that is at the leading edge of Human Augmentation, a process that gives people the ability to enhance areas of their body with artificial and mechanical attachments. Even in the future, the idea of changing our natural structure is seen as controversial, and there is a split among the population on the topic which leads to rebellions and violence on the streets. There is a great conflict involved, but I'll just stick to the story of Adam Jensen. Jensen is a man who believes in the law, and has been recommended as head of security by his love interest Dr. Megan Reed. Reed and her team are preparing to present their work in Washington, and Jensen is discussing security protocols over the trip with Sarif, when an attack occurs at the facility, which leaves Jensen in grave danger and Sarif Industries in a mess. In order to save his life, Sarif has Jensen augmented, and most of his body is now enhanced. Jensen isn't thrilled in the beginning about it, but we all should be; This is what makes the game so awesome. When progressing through the game, you gain experience for almost every action you do. Whether it's taking down enemies in a lethal or non-lethal manner, completing quests, hacking security terminals, or just exploring, your actions will give you experience which an be used to gain new abilities for each part of Jensen's body. A few of these moves include Punching though walls, cloaking, jumping up to 9 feet high, and launching explosives from your body. Which ever way you want to play Human Revolution, the game will not punish you for it. When engaged in combat in Deus Ex, you have to ability to take cover. Most of the game is in first person, but when in cover or performing your augmented abilities, you are able to see Jensen perform these cool task and the mix of 1st/3rd is really well done. 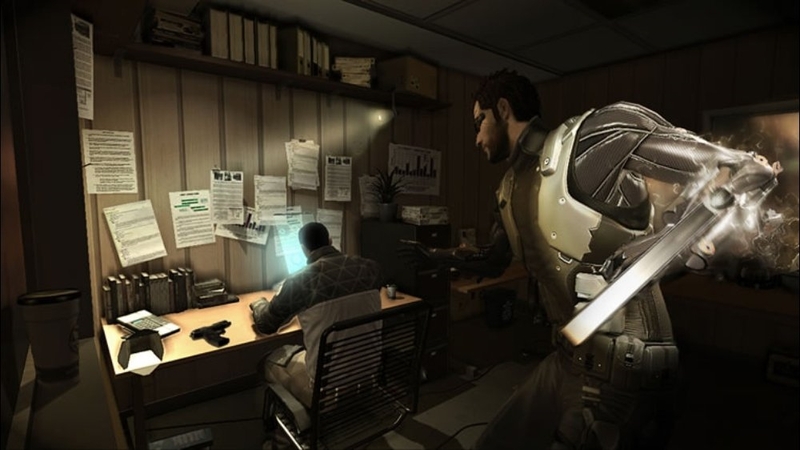 Most of your time in Deus Ex will involve completing quests, either side or main, which will progress the story. You can expect around 25 hours of gameplay here, and much more if you explore and seek out side-quests and build up your abilities as well as checking out the alternate endings. With the exception of a few boss fights that force you to kill, you can complete the game without using lethal force, and are even awarded with a 100 point achievement for doing so. There are a few moments in the game when you have to fight a boss, and man can they get difficult. However frustrating they may get to you, just remember to take a moment and observe the surrounding areas and enemy themselves, as there is a pattern that will give you an advantage in the end. One boss fight in particular was very difficult for me, until I got down their pattern and adjusted my tactics accordingly. 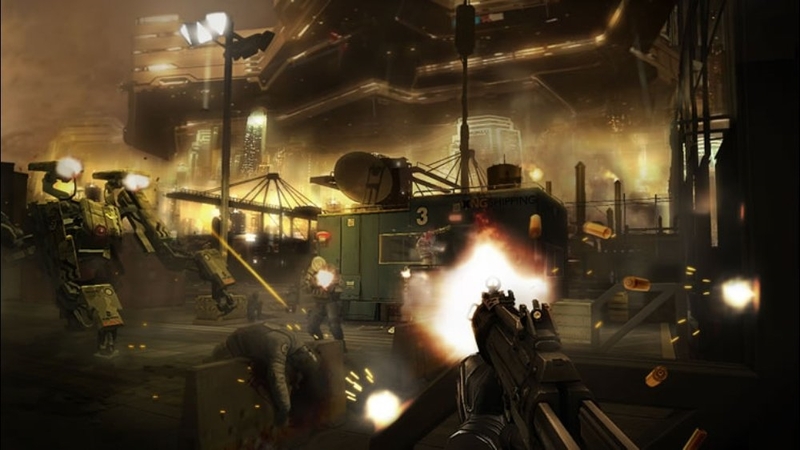 The Gold and Black visuals of Deus Ex are constant throughout your travels and really made the game look distinct from it's predecessor. The atmosphere is great as well, and most people on the streets have something to stay about current events in the game. Another great element is the music. It feels familiar in some sense, but is very unique as well. 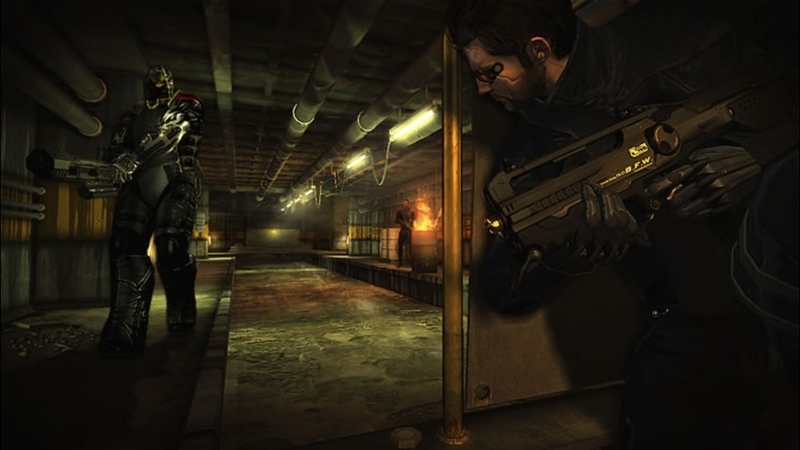 Overall, Deus Ex : Human Revolution is a must play if you enjoy gameplay that doesn't force you to play a certain way or even restrict what you can do. There is plenty of content here even without DLC, which should be arriving sometime in the near future. I really enjoyed this game, and would give it 6 out of 5 stars if I could. It is a definite game of the year contender in my opinion.